Jamison Collision Center, Inc. – Great car repairs don't happen by accident! Great car repairs don't happen by accident! 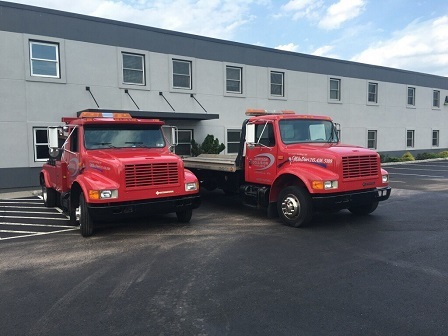 Since 1985, Jamison Collision has been providing outstanding customer service using state of the art equipment and decades of experience. In 2016, we relocated to a newly renovated 8,000 ft2 facility. You will now receive the benefits of: a new paint booth, air-conditioned shop with air purifiers, and a furnished waiting area with refreshments and Wi-Fi. At Jamison Collision, your satisfaction is guaranteed. The staff at Jamison Collision is prepared to assist you with all of your vehicle needs. Every vehicle is thoroughly inspected by our shop manager before it leaves our facility. We treat every vehicle as if it were our own, from beginning to end, our friendly staff will make you feel like family. © 2019 Jamison Collision Center, Inc.